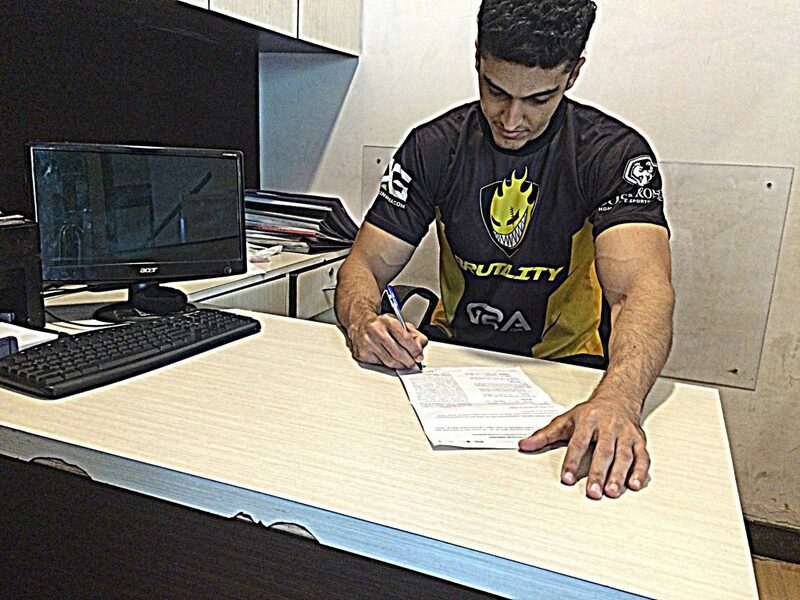 Ankit ‘V3nom’ Panth signs a new sponsor! Ardour, allegiance and commitment is what defines this guy! Here’s our charismatic captain Ankit ‘V3nom’ Panth signing a new sponsor for 2017. Its a good start to March we would say. Any guesses who could it be?